My lab studies how microbes respond to, and in turn help shape, environmental change. We are particularly interested in global change interactions with biogeochemical cycling. Our lens into microbial community composition and function is through molecular “meta-omics” tools, which we bring to robust interdisciplinary collaborations with biogoechemists and modelers to generate a systems-level understanding of ecosystems undergoing change. My research focuses on what might be called “biogeochemical ecology,” asking questions about how climate interacts with plant physiology, demography, and ecological processes to influence or control biogeochemical cycling from local to global scales. Just one example of the need for more complete understanding in this area is the lack of species interactions in modern global climate models, even though such interactions can be critically important in controlling ecosystem carbon cycling and hence, feedbacks to climate. Progress has been limited by the difficulty of bridging the gap between local-scale ecological interactions and broader biogeochemical processes. I use multidisciplinary approaches that combine classical techniques of field ecology and forestry with advanced technological methods (e.g., the micrometeorological eddy covariance method, isotopic techniques) and modeling to integrate biogeochemical processes to ecosystem scales. 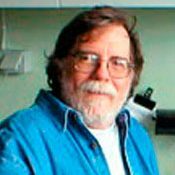 Professor Gene Tyson is a microbial ecologist whose research applies culture-independent molecular approaches to understand the structure and function of microbial communities in the environment. 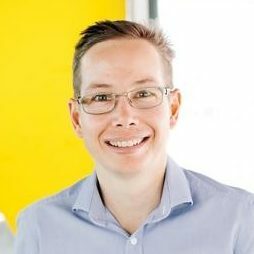 Professor Tyson’s group at the University of Queensland is using metagenomic and metatranscriptomic approaches he, as a graduate student and post-doctoral researcher, helped pioneer to investigate microbial communities in a wide range of different communities in both engineered systems and natural environments. My research focus is fairly broad but follows the focus of either methane and carbon dioxide production, emission and cycling, and/or stable isotope analysis. At this time I am working in six different areas: (1) Wetlands, looking at permafrost decomposition in the northern boreal zone; (2) Food webs, learning about trophic relationships in estuaries; (3) Reducing methane emissions to the atmosphere, designing landfill cover soils which promote the growth of methane-consuming bacteria; (4) Methane gas hydrates, which some estimate may be a large reservoir of fossil fuel to be mined; (5) Pine forests, which can be large sinks for excess CO2; and (6) Groundwater discharge, an overlooked process which is important to the nutrient budgets of coastal waters. 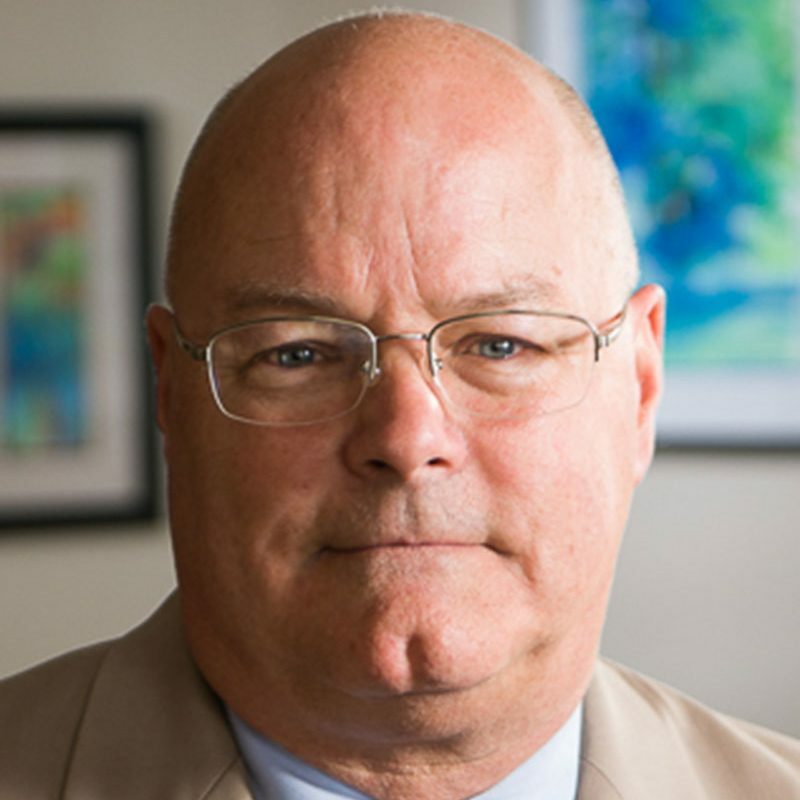 Patrick Crill is a Professor of Biogeochemistry and serves as the Deputy Head of Department, Director of the Geochemistry program and Director of the SU Delta Facility for Compound Specific Isotope Analysis. He has broad academic and research interests mostly concerning biological mediation of element cycles in an effort to understand local, or even molecular, scale processes and their impact on planetary systems. 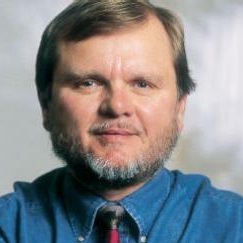 He has focused on trace gases and atmosphere/biosphere exchange particularly of CH4, CO2 and N2O and impacts of climatic change and landscape scale processes (such as thawing permafrost or forestry) on the biogeochemistry sequestration, formation and exchange of carbon with soils, peat, lacustrine and marine environments. Patrick also has research interests in urban metabolism and the biogeochemistry of CH3Br, CH3Cl and other methyl halogens. He collaborates with a broad range of experts from different disciplines from many different countries. 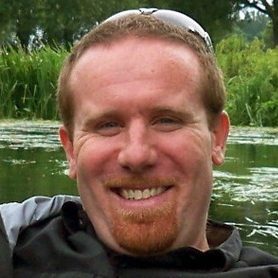 Steve Frolking is Research Professor of Earth System Science in the Earth Systems Research Center at the University of New Hampshire. Frolking earned a B.S./M.S. in Physics, and a Ph.D. in Earth Sciences/Biogeochemistry, all from UNH, and was a post-doc in NOAA’s Program in Climate and Global Change. 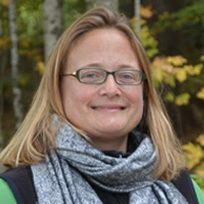 Frolking’s research emphasis is on the interaction between natural and/or managed terrestrial ecosystems and the climate system (e.g., through greenhouse gas emissions), in the context of climate and global change. 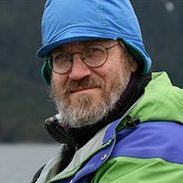 His current research is focused in several areas within the broader field of Earth System Science: (1) peatland carbon balance and long-term carbon accumulation, including consequences of land use and permafrost thaw; (2) water resources and sustainability in the 21st century; (3) global land use, including carbon and nitrogen cycling in agroecosystems at local to regional to global scales; (4) remote sensing analyses of urban heat islands; and (5) remote sensing analyses of drought impacts on tropical forests. Research tools include ecosystem and hydrological modeling, remote sensing, and data analysis, and generally involve interdisciplinary collaborations. Research in our group is focused on the organic geochemistry of natural waters and watersheds. This includes studies of the biogeochemical reactivity of naturally occurring organic compounds (i.e. “humic substances”), as well as the development of more powerful spectral identification methods for the complex mixtures commonly found in nature. Water bodies are dynamic, and the ecological impacts and ultimate fate of anthropogenic chemical contaminants introduced into them are largely dependent on their reactions with the “natural” constituents of the watershed. Unfortunately, the underlying chemical principles governing these reactions are largely unknown, primarily because of a lack of sufficiently powerful analytical techniques. Our goal is a detailed understanding of the environmental geochemistry of surface and ground waters, with a major emphasis on development and application of new analytical techniques. 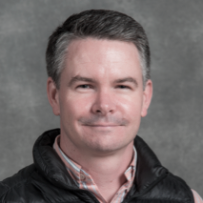 Dr. Matthew B. Sullivan’s research focus is on the co-evolution of microbe and virus (phage) in environmental populations, as well as the impact of marine phages on microbe-mediated global biogeochemistry. Genomics and model-systems-based experimentation revealed that cyanobacterial phages often contain host photosynthesis genes, which are expressed during infection and act as a diversity generator for their numerically-dominant, globally-distributed phtosynthetic hosts. Using a genomic and metagenomic toolkit, we query ‘wild’ viral populations to identify important hypotheses that can be evaluated using model-system approaches with appropriate phage isolates. 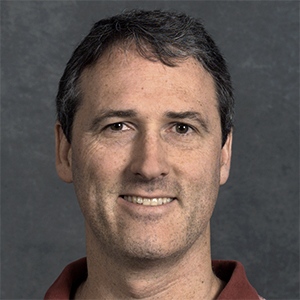 Eoin Brodie is a Senior Scientist in the Ecology Department of Berkeley Lab’s Earth and Environmental Sciences Area (EESA). 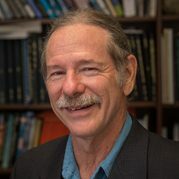 Dr. Brodie serves as the Deputy Director of the Climate and Ecosystem Sciences Division, Program Domain Lead for Environmental and Biological Systems Sciences and co-lead of the labwide Microbes-to-Biomes initiative. 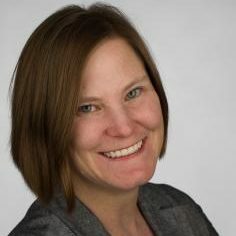 At the University of California, Berkeley, Dr. Brodie is an Adjunct Assistant Professor in the Department of Environmental Science, Policy and Management. He obtained his Ph.D. from University College Dublin in Ireland and joined LBNL following postdoctoral research at UC Berkeley. Bill focuses on modeling terrestrial ecosystems and their interactions with climate and climate change. He has a varied educational background, including degrees in mechanical and aerospace engineering, physics, and civil and environmental engineering. 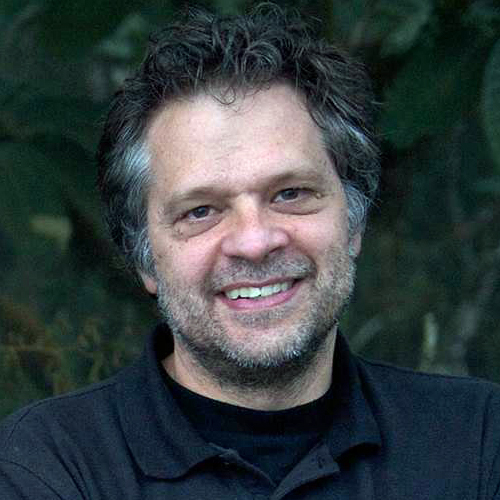 His published work includes development, testing, and application of numerical models that represent soil microbial dynamics, effects of abiotic processes such as mineral surface interactions, nutrient competition between microbes and plants, watershed-scale hydrological and biogeochemical processes, and climate-scale carbon and nutrient cycle processes. 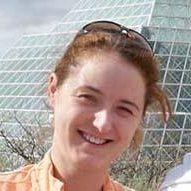 Dr. Bonnie Hurwitz is an Assistant Professor of Biosystems Engineering at the University of Arizona and Bio5 Research Institute Fellow. She has worked as a computational biologist for nearly two decades on interdisciplinary projects in both industry and academia. 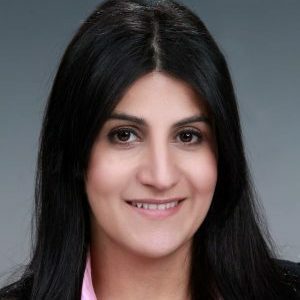 Her research on the human/earth microbiome incorporates large-scale –omics datasets, high-throughput computing, and big data analytics towards research questions in “One Health”. In particular, Dr. Hurwitz is interested in the relationship between the environment, microbial communities, and their hosts. Dr. Hurwitz is well-cited for her work in computational biology in diverse areas from plant genomics to viral metagenomics with over 1700 citations. Changsheng Li of the Institute for the Study of Earth, Oceans, and Space (EOS) traveled the globe for more than two decades, gathering data from scientists, farmers, and field workers to build the DeNitrification-DeComposition (DNDC) ecosystem model. This model simulates greenhouse gas emissions across a variety of terrestrial ecosystems and climatic conditions, helpng in efforts to curb global warming. Professor Li collaborated with researchers from numerous countries and there are now versions of the DNDC model tailored to accurately mirror large, regional ecosystems. 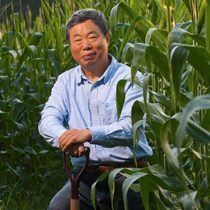 Professor Li worked at UNH from 1992 to 2015 and returned to China periodically to collaboratively improve agricultural practices for better environmental outcomes based on his research.